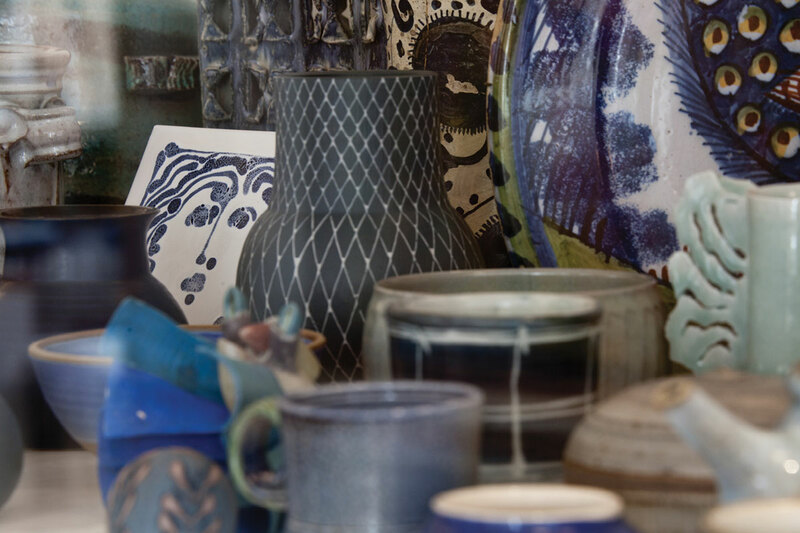 York’s recently opened Centre of Ceramic Art (CoCA) is a brand new exhibition space with displays dedicated to the British Studio Ceramics movement. It showcases works from the largest collection of its kind in the UK which has largely been formed by donations from private collectors and is supported by a vast archive. CoCA’s collection continues to grow through gifts, bequests and purchases.